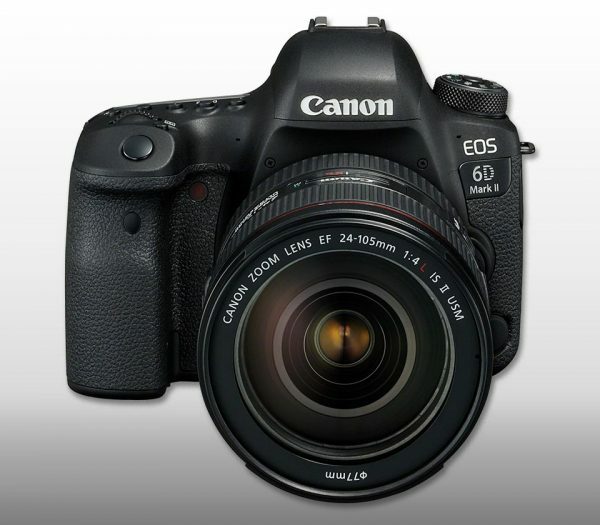 There’s a firmware update available for the EOS 6D Mark II. Firmware v.10.4 addresses a rare phenomenon where the touchscreen and camera buttons become unresponsive. Firmware Version 1.0.4 is for cameras with firmware up to Version 1.0.3. If the camera’s firmware is already Version 1.0.4, it is not necessary to update the firmware.